Meet Haleigh! We have known Haleigh since she was about 4 and now look at her! She is gorgeous and so sweet and kind. She will be attending St Mary’s in San Antonio next year and will play soccer. We have watched Haleigh play soccer growing up and we are excited to continue watching her play the sport she loves! 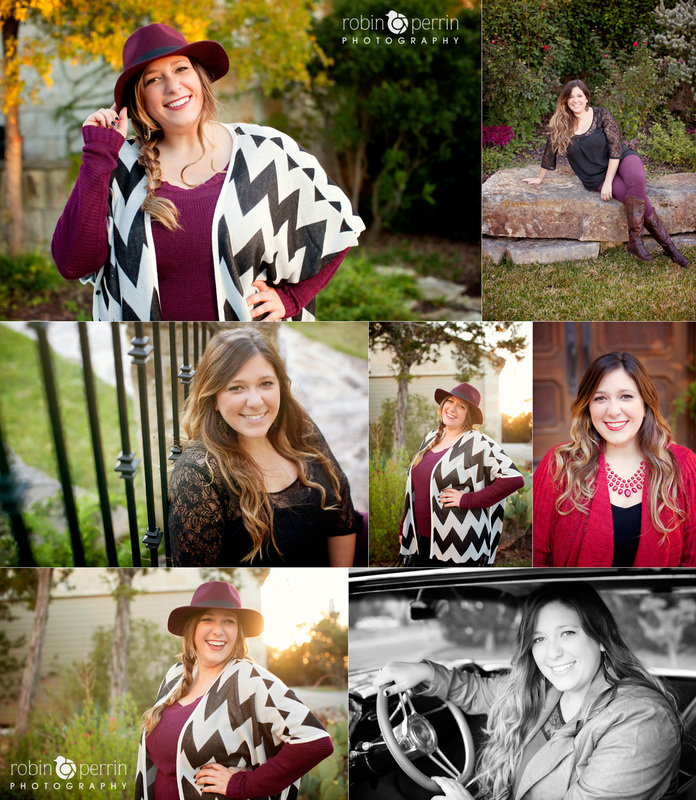 We had a great afternoon at her session. It was fun to spend a couple hours with her and her family. Thanks Haleigh for a wonderful afternoon and can’t wait for next year! 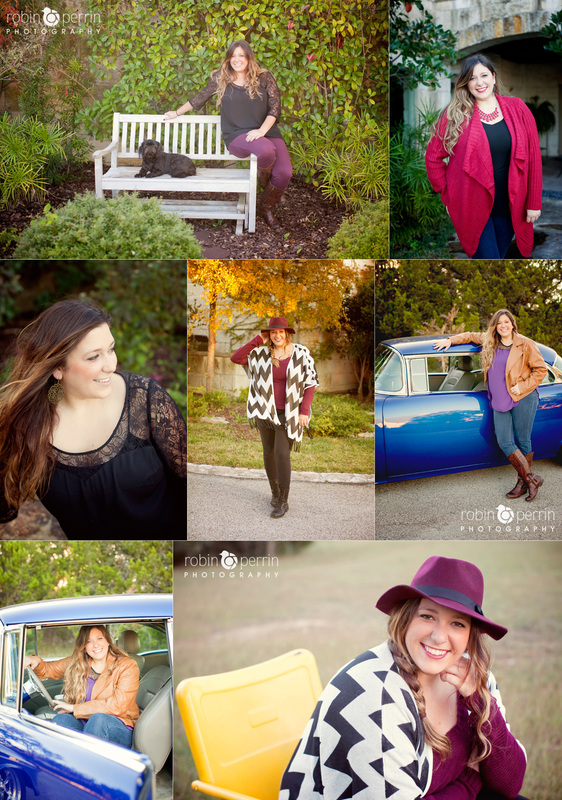 I am so blessed to have amazing clients! Meet Ashley! She is a senior at Texas State and will be graduating in December. Ashley is a great girl and so much fun to be around. 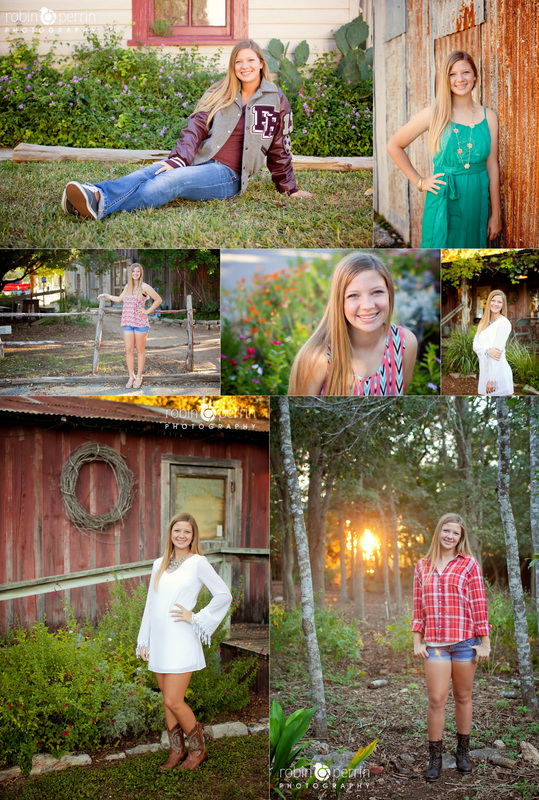 We did her pictures at her parents house and property. We even got to use one of her Dad’s vintage cars. It was a super fun session! I am so happy for Ashley, but sad that in the Fall of next year she will be moving to London for graduate school. What an amazing opportunity, but she will be missed greatly. Thanks Ashley for such a wonderful afternoon and best of luck as always! Meet Kaylee! To us she is now Aunt Klee. 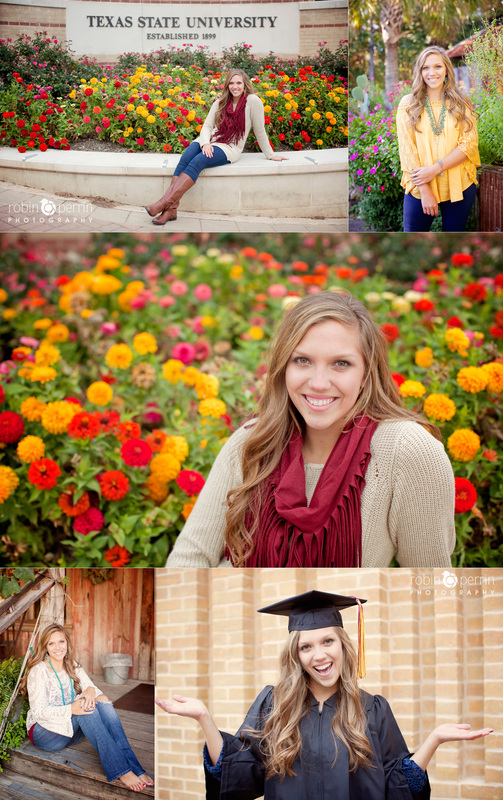 We also met Kaylee when she was a senior at Smithson Valley and now she is graduating from Texas State in December. Seriously, where does the time go? Kaylee is wonderful and I don’t know what we would do without her friendship. I feel so blessed to meet amazing clients that become even better friends!!! We are so proud of you Kaylee and all your hard work! We can’t wait to see where the future takes you. Love ya Klee! To say that I love this girl is an understatement! We met Brittany when she was a senior in high school. Now she is about to graduate from Texas State! 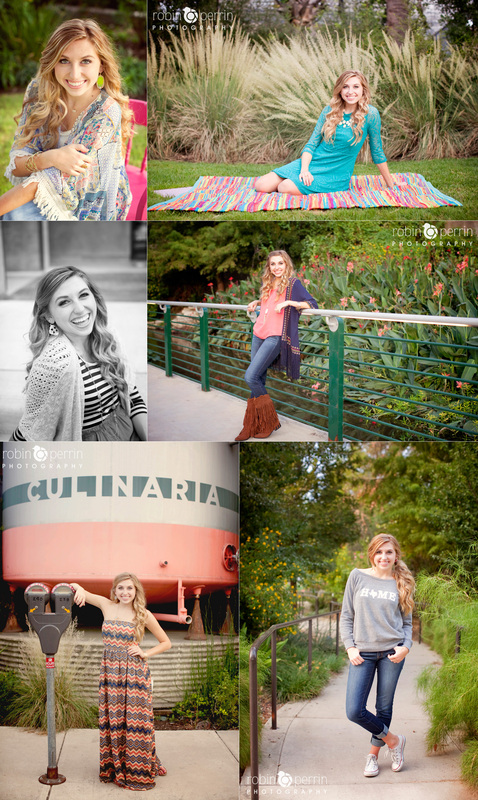 Of course we had a great time at her session. I can’t get enough of her and her best friend, Kaylee. 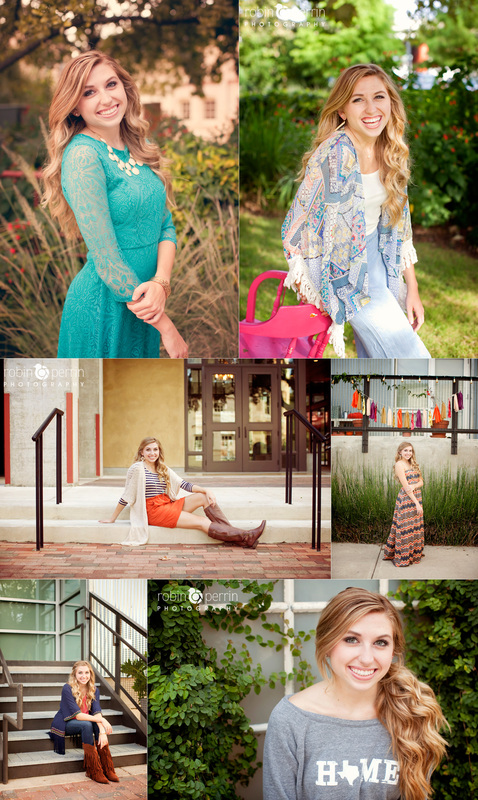 You will see Kaylee on the blog shortly. I can’t believe Brittany is graduating and getting a big girl job. I could not be more proud of her and can’t wait to see what the future has to hold for her. Love ya Britt! Meet Haylie! 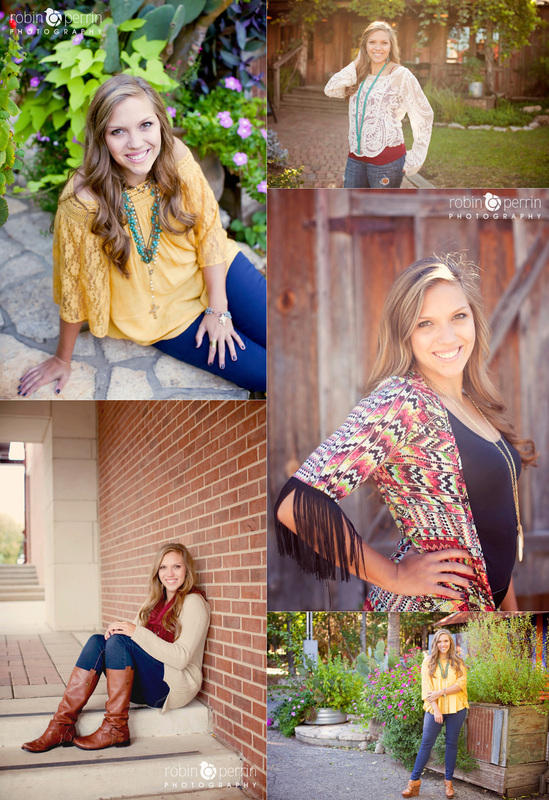 She is a senior at Smithson Valley and is on the Dance Team. 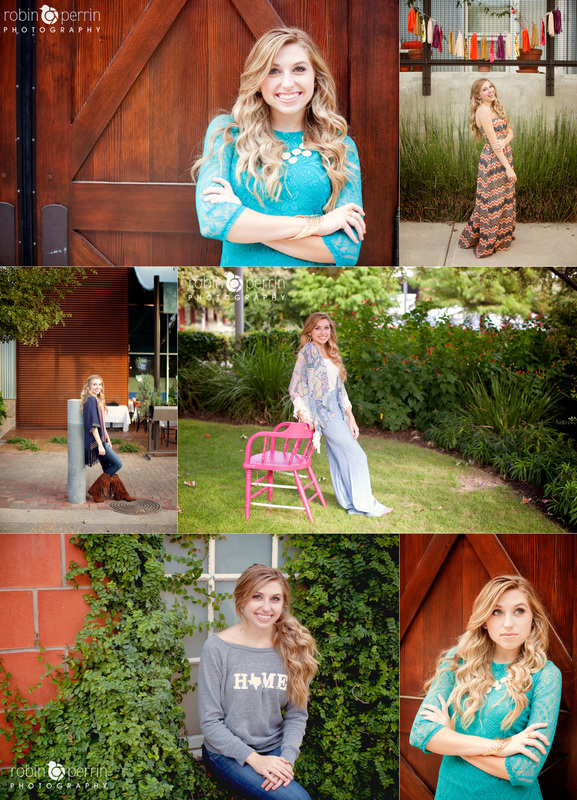 Haylie was a dream to work with! The girl loves to have her picture taken and was so laid back and relaxed. I loved all the different outfits she brought with her and all the fun jewelry! 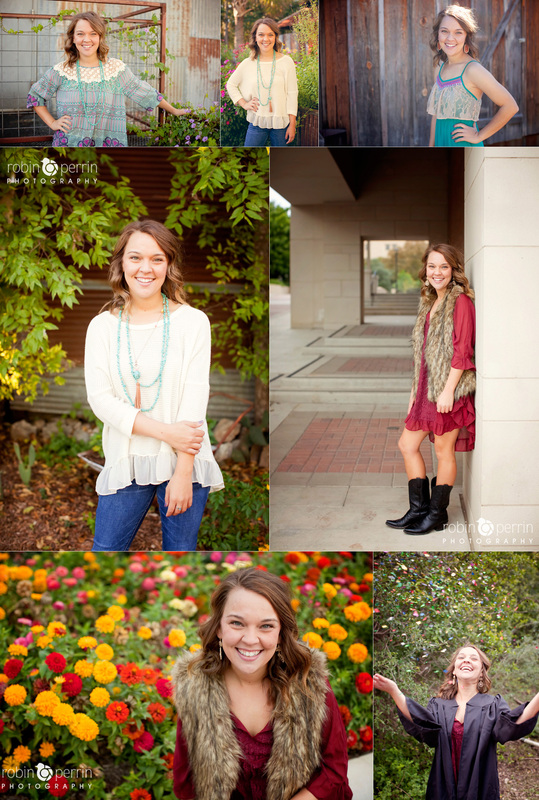 Each of her looks was so different that it made me feel like I was at a different session each time she changed outfits! Also, lets talk about the tassels. Those just happen to be at the location and looked perfect with her outfit. I love when things just workout like that. 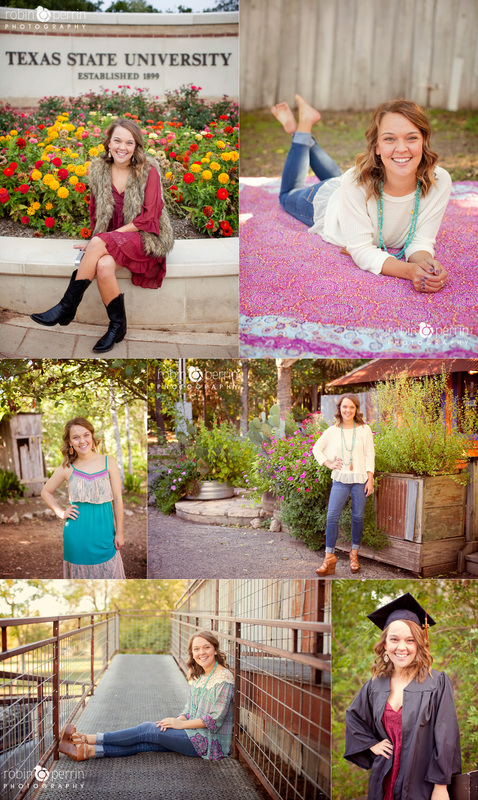 Thanks Haylie for such a fun session. Best of luck next year!